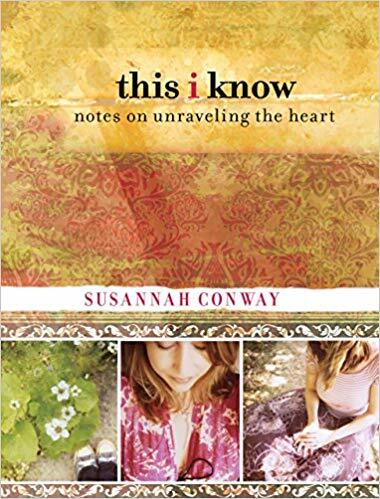 I just reread a book I had read in 2012 when it first came out: Susannah Conway’s This I Know. It is one of the few books I’ve gifted several times and I have recommended it often to friends going through grief and bereavement. I found there is much to be learned from rereading. 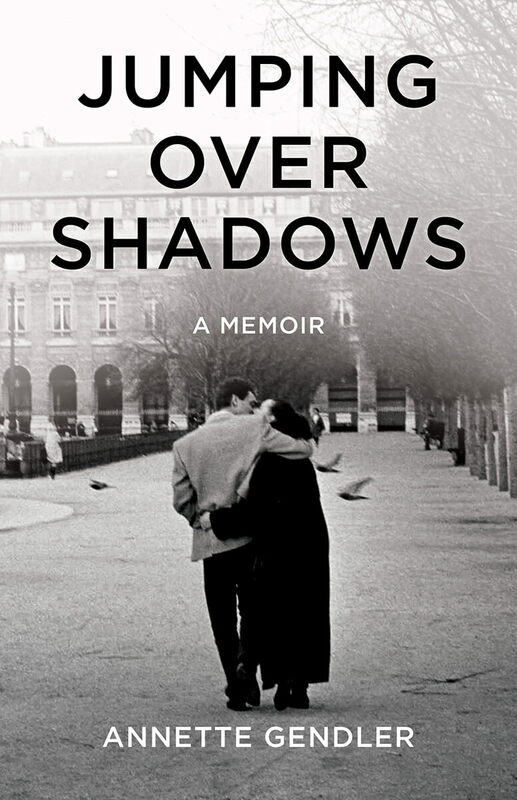 I initially leafed through it looking for a quote I associated with it, namely the assertion that even in the most dire circumstances, when you’re totally down and out, you will find that most moments are not that bad. You can make a list in your head of all the things that are OK at that point in time. There’s a roof over your head, heat in your room, a soft blanket, etc. I’ll elaborate on that when I do find the quote because it turns out that it wasn’t in this book. Nevertheless, I ended up reading the whole book again because I got hooked, and I found that in my current struggle with recovering from surgery, this book had something to offer. And this is one thing that distinguishes books we reread from others: Again, and again, they enrich our lives. It got me thinking about which books I reread, and which I don’t. To begin with, there are few books I reread. (There is, after all, always a big pile of to-be-read books waiting.) In my case they tend to be books I first read because I hoped they’d help me with a certain problem (which they did), or they are simply favorites, in my case usually mysteries where I continue to delight in certain plot points or characters that have entered my family’s lingo (such as Sherlock Holmes’ dictum not to put stuff into your head that’s not relevant for your line of work.) They are comfortable, cozy books. Then there are memoirs with plot lines I retell, or passages I’ll read out loud to my kids, my husband or friends. They live on in my consciousness, such as Frank McCourt’s Angela’s Ashes. All that made me ask myself, what are the different categories of books I have in my shelves in terms of my interaction with them? Rereading this particular book was also interesting as I got to meet my former self in my annotations. It was intriguing to see which pages I had dog-eared, which sentences I had underlined, and in a few instances I had even scribbled in comments. Since this is a memoir with a creative how-to-find-yourself bent, what I had underlined showed me where I was on my journey. Indeed, that’s my current struggle! Maybe I should put “2018” next to my new markings so that I can distinguish when I left which marking? Hmm, that makes a reread book a mini-autobiography, doesn’t it? Let me know what books you reread (if you do? 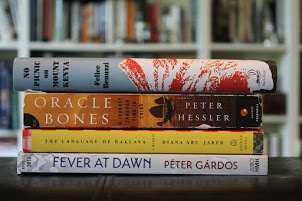 ), and if you’re ever interested in my book recommendations, sign up for my monthly newsletter, which once in a while takes on the form of a reading list. This is one of the books that was on my shelf for a while because I love working with Susannah Conway and her month long projects (August break for one) but I didn’t get a chance (make time to) read it until recently. I never used to make marks in books because they are…books! It has only been recently that I’ve thought that it was okay to underline things especially in a book I will be keeping. There are a few books I have re-read (Little Women is my favorite) and I can see that the second reading is sometimes different than the first. Thanks for sharing this insight. Janet, annotations are definitely an acquired skill. Ever since I’ve been writing a lot, I can’t help but underline good prose, and I’ve always dog-eared pages where I found something meaningful or beautiful. If a book I read doesn’t come away with some dog ears, it’s not a good book for me! Thank you very much Annette , many things to think about ! I do not reread many books, because I feel I have many new books to read! Silly¨! I reread poems mostly …of detectives , old one such as Simenon or Agatha Christie . With all my positives thoughts with your recovery. Thanks, Jeanne! I do reread poetry as well but that’s easier to accomplish that an entire book – short and sweet or poignant. My favourite book is Michael Shaara’s The Killer Angels, which tells the story of the battle of Gettysburg through the eyes of several of the commanders on both sides. I go back to read it from time to time. To borrow a phrase, some books are like old friends. Every once in awhile you have to look in on them to see how they’re doing. Just checked my office bookshelves and one bookcase in the dining room. I found thirty books that I have read more than once, and two of those I’ve read more than twice: Boys of My Youth by Jo Ann Beard once a year for the past five and The Winter People by John Ehle during many, many winters. October’s class assignment, Autobiography of a Face by Lucy Grealy, I pulled off my shelf and look forward to reading again. Know I’ll want to follow that again with Ann Patchett’s Truth & Beauty, the memoir she wrote about her friend Lucy Grealy. I love to copy selections from most things I am reading into a journal. I dog-ear pages, then copy it all at once when I finish each book (though I have a backlog right now). This helps me to closely observe excellent sentence construction, as well as narrative that is very appealing for any number of reasons. When I am bookless, I pull out a journal and am soothed and inspired again by reading my favorite parts of books written by favorite authors. Thank you so much for sharing your process, Nancy! I love your point about your reading journal soothing you when you’re “bookless.” Another impetus for me to improve upon my reading journal.